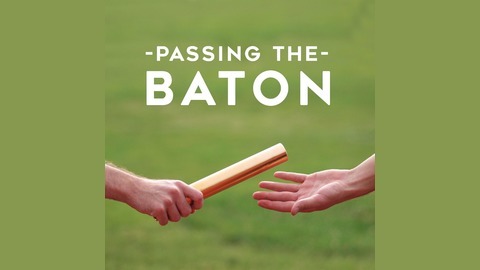 Join author, speaker, and leadership expert Zack Hudson on the Passing the Baton Leadership Podcast for topics including personal development, time management, leading well, entrepreneurship, relational leadership, work life balance and other relevant and timely topics. Have fun with Host John Long as he and Zack cover leadership topics in this commuter style radio show so that you can listen to and finish the episode during your normal commute to work, school or while running errands. For more information, visit our website http://zackhudson.com! There, you can read weekly posts on leadership and life lessons that coincide with the show and subscribe to have the newsletters delivered straight to your inbox. 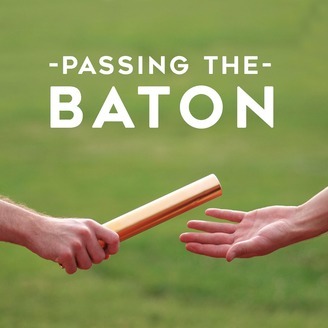 Passing the Baton Leadership Podcast also features interviews with world-renowned leaders and authors to hear their perspective on leadership. This is a great show for leaders looking to expand their influence, parents looking to lead their children well and students that are looking to become the next great leader. Send in your questions to be featured in an upcoming episode with author, speaker, and leadership expert Zack Hudson by visiting http://zackhudson.com. Join leadership expert, speaker, and author Zack Hudson as he weekly invests in you as a leader. This week we tackle your Habits. Specifically how they are holding you back. This episode will help you identify what those bad habits are and help you come up with ways to replace them with more productive one's moving forward.